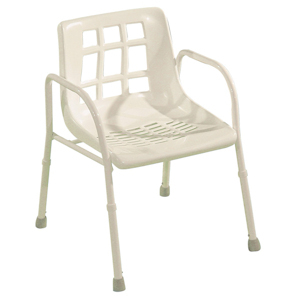 The TREK extra wide shower chair is designed for comfortable and safe showering. 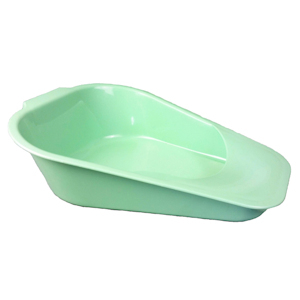 The curved seat adds further comfort and assists drainage. Optional feature – zig zag multi adjustable legs for greater strength and flexibility. 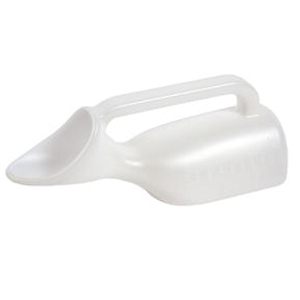 The rubber feet are made from non slip rubber. Manufactured from corrosion resistant, zinc treated and epoxy powder coated steel.